If you have downloaded the VSDC multimedia editing software between late February to late March this year, there are high chances that your computer has been infected with a banking trojan and an information stealer. . 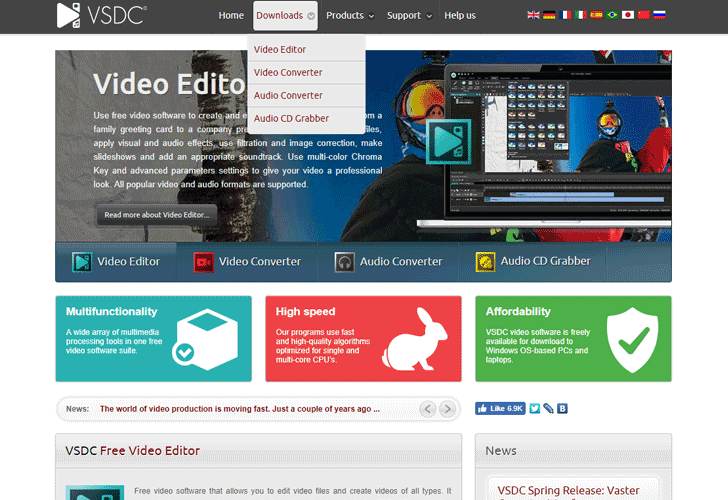 The official website of the VSDC software — one of the most popular, free video editing and converting app with over 1.3 million monthly visitors — was hacked, unfortunately once again. .